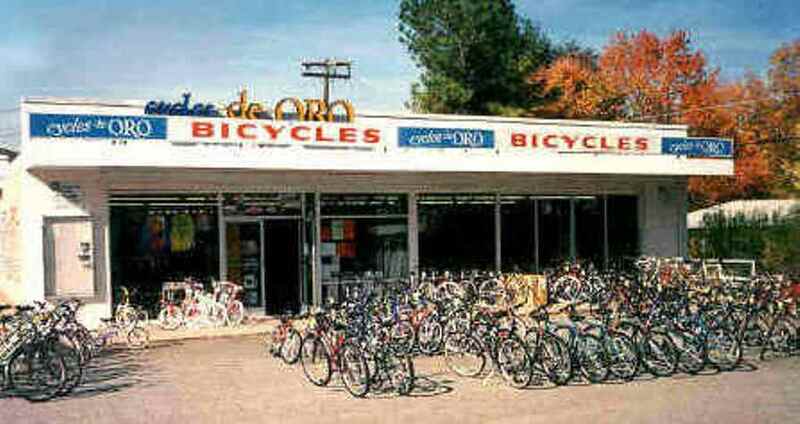 cycles de ORO Bike Shop began it's business life as "Toga Bike Shop" in 1975. The name "Toga" was chosen because Robert Kraus had helped start the successful Toga Bike Shop in New York city and he thought the name was pretty neat and unusual. Despite what might be assumed, there was no financial or organizational connection to the NYC shop. Dale Brown joined Robert shortly after start up and through their shared enthusiasm for all aspects of bicycling, they created a shop that fostered a high level of cycling activity and an absolute dedication to quality products & service. 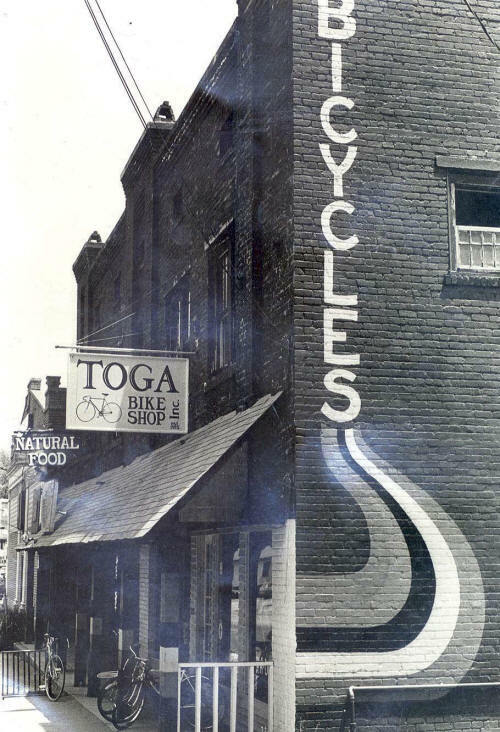 "Toga" started and sponsored Greensboro's first cycling club in modern times and welcomed members from throughout the region. The club, now evolved into the Greensboro Velo Club, has beens one of the largest and most active in the mid-Atlantic region. The shop prospered, but in the mid 1980s, Robert decided to pursue his own college degrees (ultimately a PHD program at UNC-Chapel Hill) and he sold his share to Dale. Dale took the helm and has been the president since then! 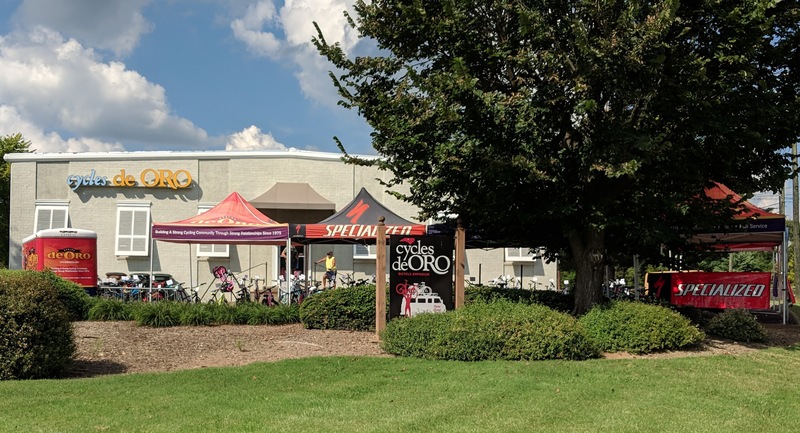 cycles de ORO has been honored as a multi-year winner of the Top 100 Bike Shops in the USA, as multiple winner of Greensboro and Guilford County's Best Bike Shop, Greensboro Merchants' Association Retailer of the Year, and more. cycles de ORO has also been the lead organizer of many cycling events in the area, including the Carolina Cup race, the Tour to Tanglewood MS Ride, the Polar Bear Ride, the Rites of Spring Ride and more. Come visit our latest location and see lots of new exciting cycling stuff, plus Dale's collection of classic lightweight vintage bikes!